The big picture: Early estimates suggest Uber could be prepared to raise as much as $10 billion. If true, it'd represent the eighth largest US initial public offering in history, just behind AT&T Wireless at $10.6 billion and Deutsche Telekom's $13 billion. 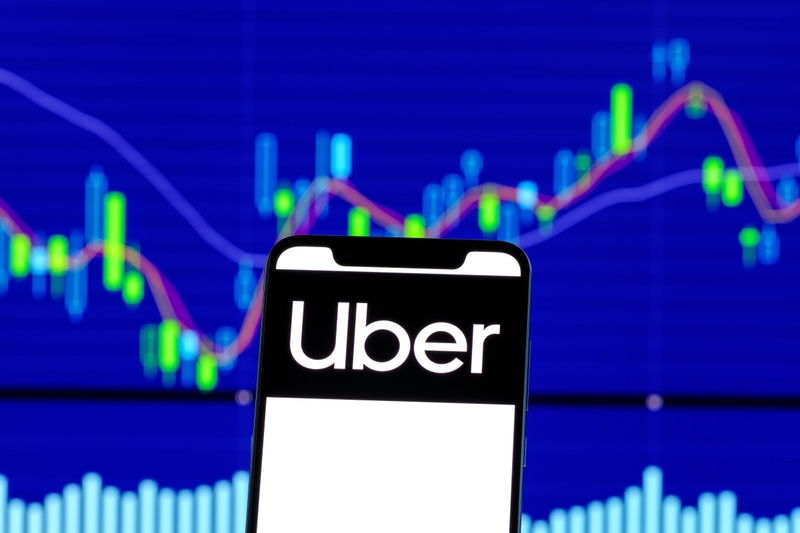 Following in rival Lyft’s footsteps, Uber on Thursday filed the requisite paperwork with the Securities and Exchange Commission for its initial public offering. The ride-hailing service revealed that in 2018, gross bookings climbed to $49.8 billion, a 45 percent increase from the $34.4 billion generated a year earlier. In the same period, revenue hit $11.3 billion – up 42 percent from $7.9 billion in 2017 – but the company ultimately lost $1.0 billion in 2018, down from the $4.0 billion it lost a year earlier. Despite operating on six continents and having booked more than 10 billion trips, Uber still accounts for less than one percent of all miles driven globally. Uber CEO Dara Khosrowshahi views it as a once-in-a-generation company with an enormous opportunity in front of it. “We will not shy away from making short-term financial sacrifices where we see clear long-term benefits,” he said. The insightful document doesn’t reveal Uber’s planned share price or the date in which shares will be available to purchase. Chief rival Lyft went public late last month. The company’s stock opened on a high note but has since lost significant value, trading around $58.30 as of writing.